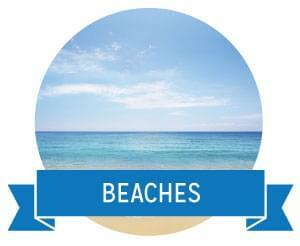 Find your beach for prices and regulations. Have a question about regulations or permits? Check out the links below for fishing, boating & camping. And make sure to follow the Outdoor Safety Tips!